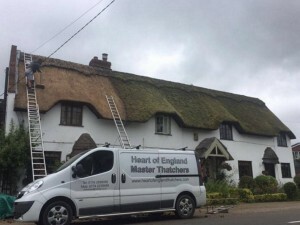 Here at Heart of England Master Thatchers, we offer moss removal in Derby, removing roof moss across Derbyshire. 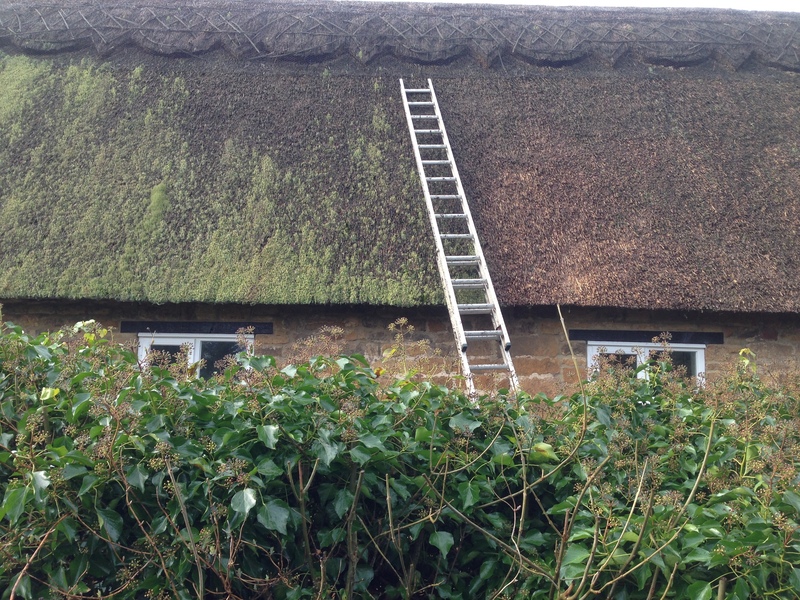 You will find moss growing on most roofs, especially thatched properties where your roof may be prone to getting damp such as in a shaded north facing slope. 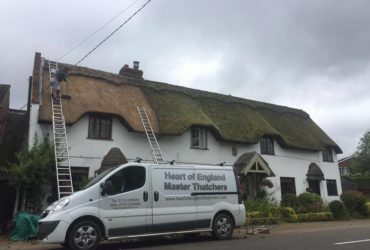 Obviously, the British weather will also be a factor not just because of the rain but also cold frosts in the winter and humidity in the summer, so moss can be a threat all year round to your roof. It is extremely important to get a professional roof de-mossing service to ensure that all moss on your roof is cleared. 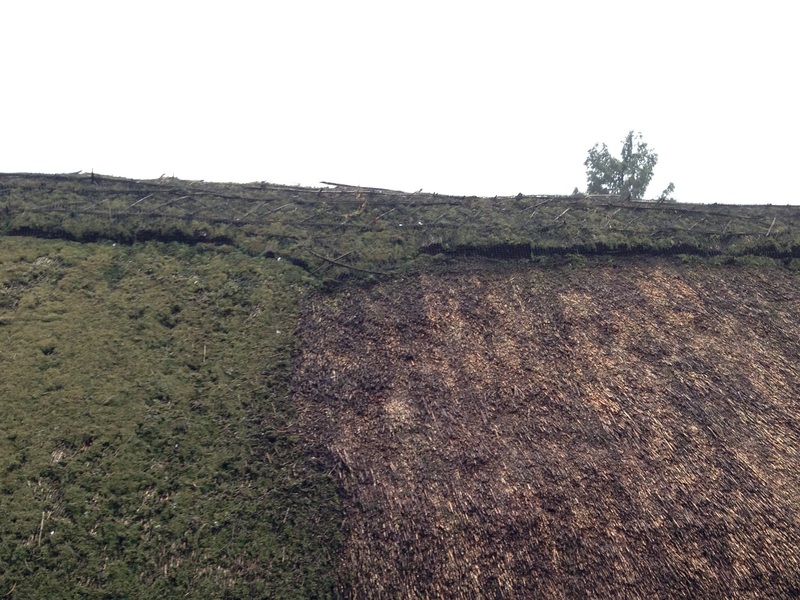 Even though moss isn’t rooted, it can grow quickly and if it is improperly removed it will grow back fast. 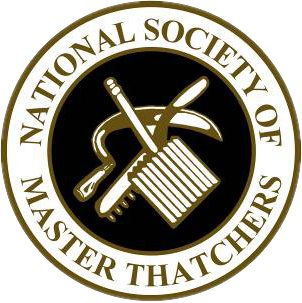 At Heart of England Master Thatchers, we fully inspect the roof before de-mossing. 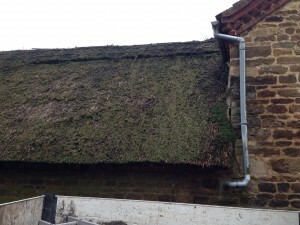 We look at areas prone to moss and how you may be able to prevent it or slow moss growth down. 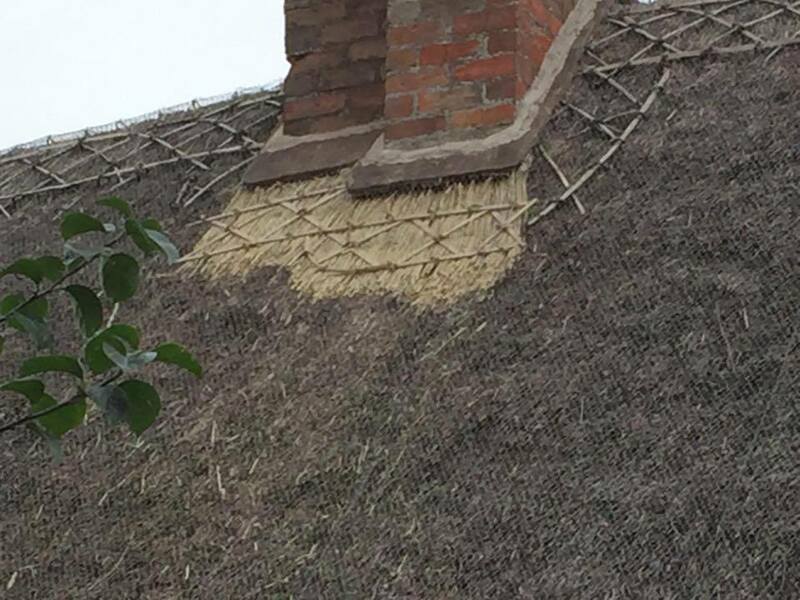 For example, if a tree is causing a shaded area on your roof there isn’t a way for the roof to naturally dry by the sun. 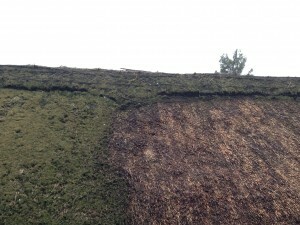 Many people try Lichen removal and moss removal on their own by scraping what they can see off the roof. 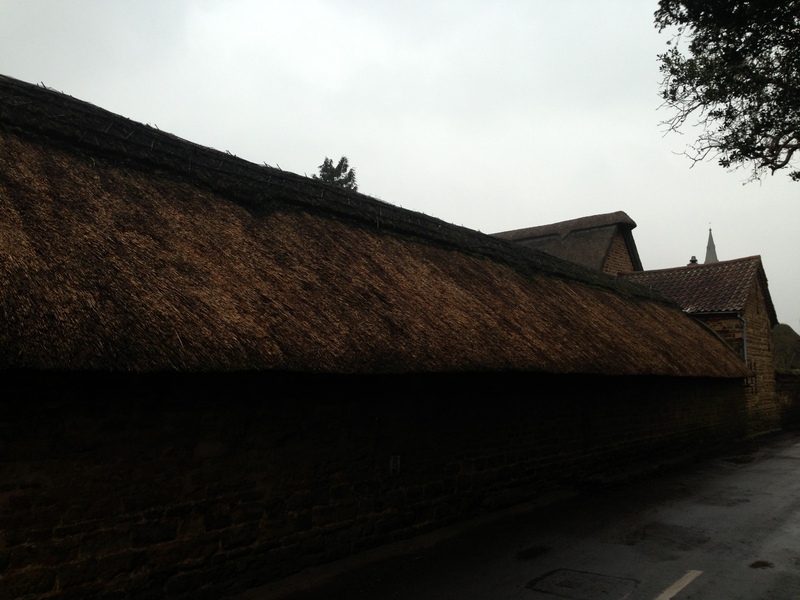 However, this doesn’t solve your moss problem and can also cause damage to your thatched roof. 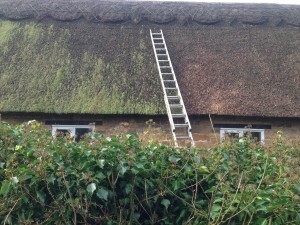 This is why we offer professional moss removal in Derby and across Derbyshire. 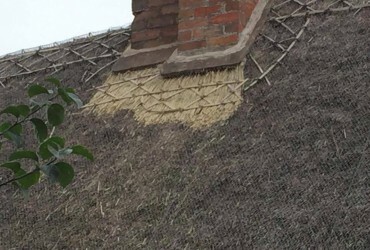 If you have found that scraping moss off your roof has caused damage to the thatch below and would like us to check if you need a re-thatch then don’t hesitate to get in touch, we’ll be happy to help! 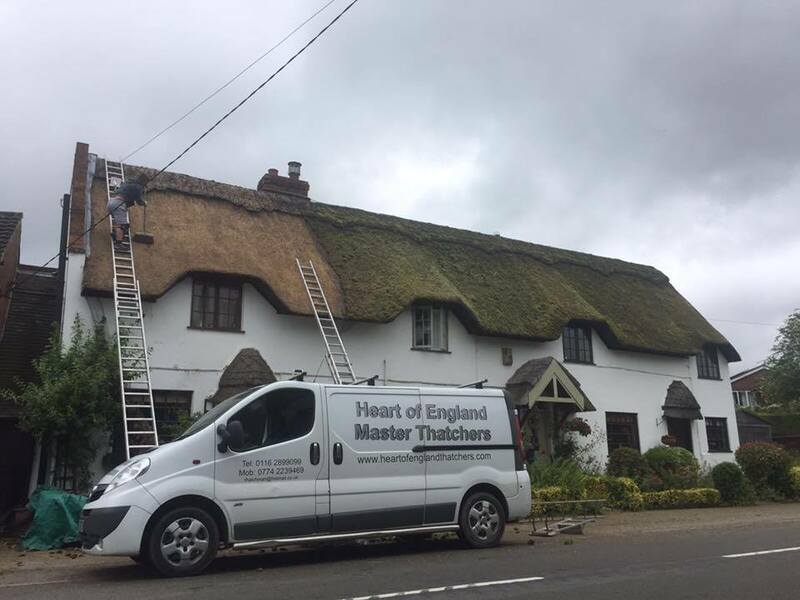 Unfortunately the longer you leave moss on your roof the more damage it can cause, and if we find considerable damage to the thatch below you may need a few layers taking off and thatching again, it isn’t as big as a full re-thatch however it is a careful process which allows your thatch to become fully dry. 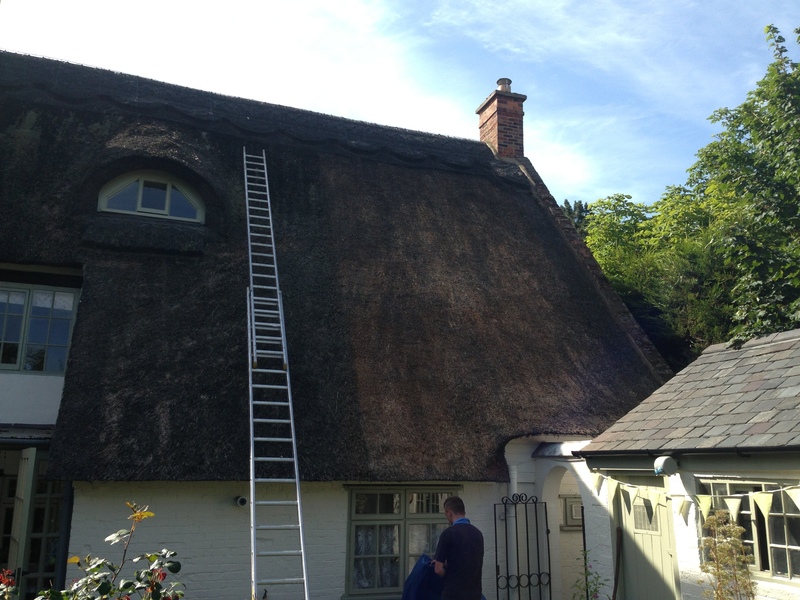 Our moss removal services also cover Leicester and Nottingham.